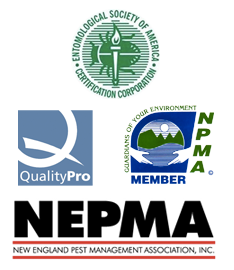 Minuteman is now hiring Pest Control Professionals. A job fair will be held at our office 90 Conz St. Northampton, MA 01060 on Saturday March 11th from 8am to 12pm. We are welcoming all interested applicants to see our office and enjoy some coffee and refreshments. We are asking all applicants to have a valid driver’s license and to bring a resume and any other applicable licenses. We hope to see you there!